Rutledge family farms is a little different. We do things not because we have to, but because we love doing it. It seems simple and a little silly, but it makes all the difference in the world. If it is raising puppies, or harvesting honey that love is infused in everything we do. Let’s start with a little story. I have raised Dalmatians since I was in college. I can’t tell you exactly why I have always wanted Dalmatians, but I have. My first Dalmatian was Isabelle, but most knew her as Isa (eye-sa). She lived with me in Athens while I attended Ohio University, and joined me as I grew and traveled. She lived with me for nearly fifteen years, and in many ways, still does. Years later, my two sons and I sat outside waiting in line to speak with Santa. I honestly don’t know what my youngest son Alex, then six, was going to ask for, but I do know that we discussed it, and it seemed perfectly reasonable. It might have been a telescope. Whatever it was, I was excited and approving. When he finally got up to see santa, I could see that they were having a pretty serious conversation. At one point Santa shot me a glance, something that communicated the idea of “are you sure you are ok with this?”. I, of course, nodded my approval. 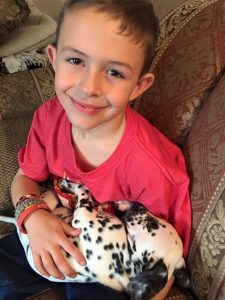 When Alex bounced back to my side he was over the moon excited and quickly announced that we were getting a Dalmatian puppy. And, so, through the amazing effort of a few people to whom I will be forever grateful, we did. It is here when I want to take a momentary aside, I genuinely think Alex did want a puppy, but I also think that this is an example of him wanting very much to make me happy as well. He knew that I missed my Isa, and wanted to help me fill the whole that her departure left. This is just one of the many examples of the kind of love that we have in our family. My beautiful little child was willing to give up his only Christmas gift to help make his father happy. How awesome is that? There are a lot of people who don’t neccesarily think that a puppy is a good Christmas gift, and I certainly understand the concerns, but Hera was awesome. The boys both learned a lot taking care of her, and she went with us whenever possible. She rode with us to school in the morning, went to work with me, and picked up the boys in the afternoon. She worked with my patients, she went camping, she went on trips. She was a true member of our family. With another Christmas approaching it became apparent that a dalmatian puppy is a hard thing to top. 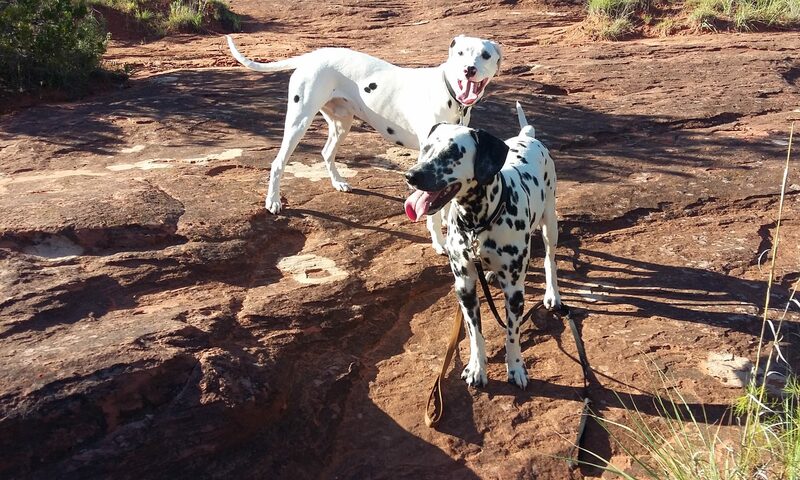 So, what is better than one Dalmatian? while two of course! The boys conspired. This time they would get a boy, that way we could have puppies. This was the start of many, long, on going conversations, but, suffice to say, the next year Zues joined our family. Zues also joined us in all our family vactions, camping trips, work and bed. Bedtime is very interesting. Vaction time is interesting. Camping is interesting. Hotels are interesting. It’s the same old story, you have a boy, you have a girl, and now you have puppies. It’s an old story and we are very happy to play our role in it. Years later, we have our second litter, and lots of happy memories. Thank you for everyone who has helped us in our journey. 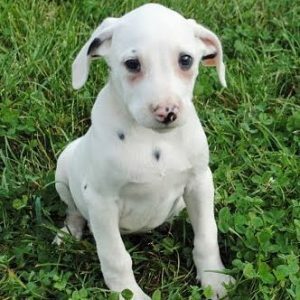 Puppies for Sale on PuppyFinder.com – A premier online destination for finding puppies for sale of AKC recognized, rare and mixed breeds. Offers a comprehensive online directory of dog breeders, stud service providers, dog related products and services, dog friendly hotels and airlines, and many useful tools and resources for finding and raising a puppy.